Mansfield Park 2. 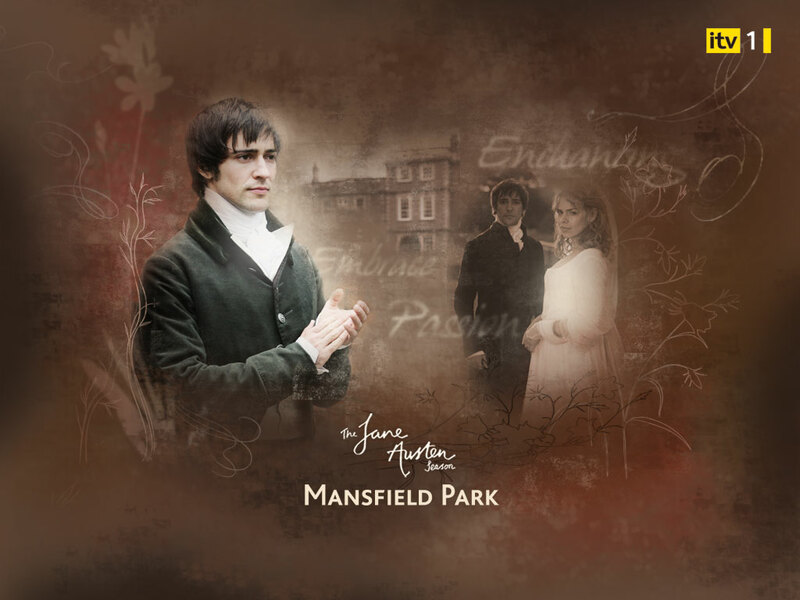 Mansfield Park 2007 ITV official wallpaper. HD Wallpaper and background images in the Period Films club tagged: mansfield park billie piper jane austen.